Desmond MacCarthy (full name Charles Otto Desmond MacCarthy) was born in Plymouth, Devon in 1877. He was educated at Eton College, the famous public (that is, private) school, and went on to Trinity College Cambridge in 1894. He became a close friend of G.E Moore, whose Principia Ethica had a profound influence on all those who went on to form the Bloomsbury Group. 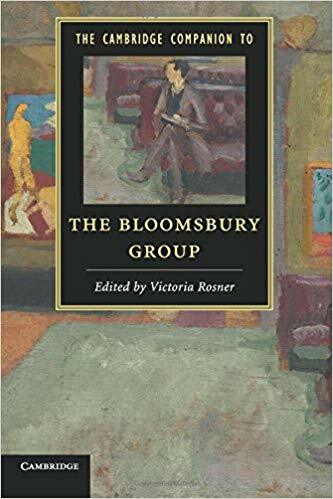 He was older than the cohort of Leonard Woolf, Clive Bell, Saxon Sydney-Turner, and Thoby Stephen who all arrived later in 1899 – but because of his close friendship with Moore he re-visited frequently and formed friendships with the younger network. He was also a friend of Henry James and Thomas Hardy. He married Mary (Molly) Warre-Cornish in 1906 and the next year edited The New Quarterly. 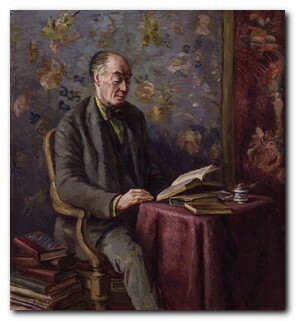 Roger Fry asked him to become the secretary for the first Post-Impressionist exhibition he organised at the Grafton Galleries in 1910 – an event which Virginia Woolf described as of such significance that it changed human character. This gave MacCarthy the opportunity to tour Europe, buying paintings by Van Gogh, Cezanne, and Matisse, who at that time were relatively unknown. During the first world war he served as an ambulance driver in France and he also spent some time in Naval Intelligence. 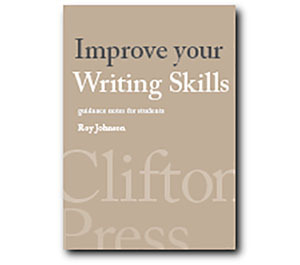 He started writing reviews for the New Statesman in 1917 and went on to become its editor from 1920 to 1927. He wrote a weekly column under the nom de plume of ‘Affable Hawk’. After leaving the New Statesman he went on to be editor of Life and Letters and later succeeded Edmund Gosse as senior literary critic on the Sunday Times. In the midst of a group which included Lytton Strachey, Virginia Woolf, and Maynard Keynes, he stood out in his command of the past, and in his power to rearrange it. I remember one paper of his in particular – if it can be called a paper. Perched away in a corner of Duncan Grant’s studio, he had a suit-case open before him. The lid of the case, which he propped up, would be useful to rest his manuscript upon, he told us. On he read, delighting us as usual, with his brilliancy, and humanity, and wisdom, until – owing to a slight wave of his hand – the suit-case unfortunately fell over. Nothing was inside it. There was no paper. He had been improvising. He would turn up at Richmond [Leonard and Virginia Woolf’s house] for dinner, uninvited very probably, and probably committed to a dinner elsewhere, charm his way out of his social crimes on the telephone, talk enchantingly until the small hours, insist that he be called early so that he might attend to urgent business on the morrow, wake up a little late, dawdle somewhat over breakfast, find a passage in The Times to excite his ridicule, enter into a lively discussion of Ibsen, declare he must be off, pick up a book which reminded him of something which, in short, would keep him talking until about 12.45, when he would have to ring up and charm the person who had been waiting in an office for him since 10, and at the same time deal with the complications arising from the fact that he had engaged himself to two different hostesses for lunch, and that it was now 1 o’clock, and it would take forty minutes to get from Richmond to the West End. In all this Desmond had been practising his art – the art of conversation. He was knighted in 1951 and died in 1952. He was buried in Cambridge.